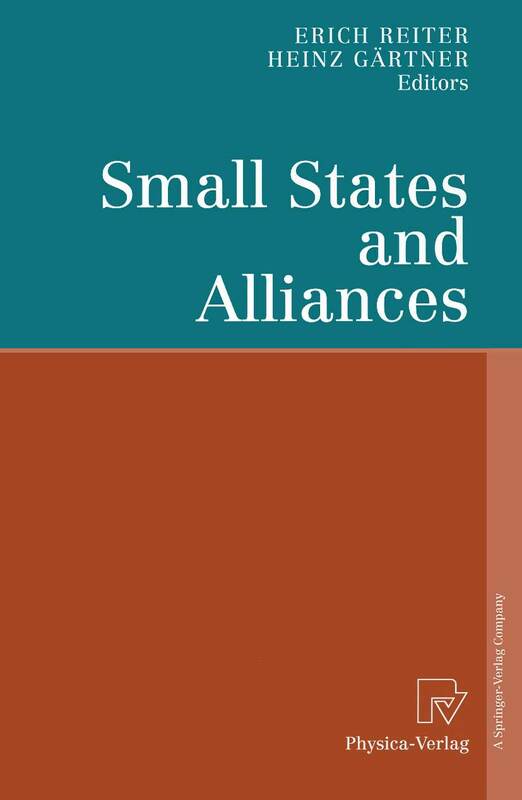 The book focuses on the relations between small states and alliances. It is on why, how and under what conditions states engage in alliances. What are the benefits and costs of alliances? How are the benefits and costs of alliances allocated among their members? What determines who allies with whom? Can small states still pursue their own security interests within an alliance? Can they even become integral part of an alliance? Scholars, practitioners, policy-makers and advisors from several countries discuss these issues. They address historical, empirical and theoretical topics and give policy recommendations.